Premo is a well-loved clay in the polymer clay community and is highly recommended because it is soft and easy to use. 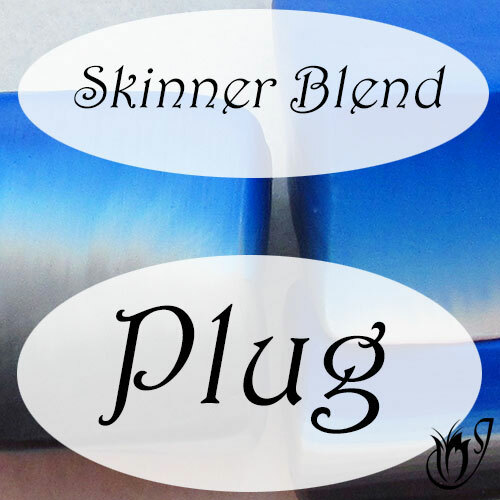 I’m among the people that likes to use it in almost all of my polymer clay projects. I talk about what it's good for and the reasons to love it in the first part of this series: Why Premo Clay is Deserving of its Sparkly Reputation. However, as with all polymer clay brands, it has its flaws. In this article I’ll talk about the problems you’ll encounter when working with this clay and how to overcome them. 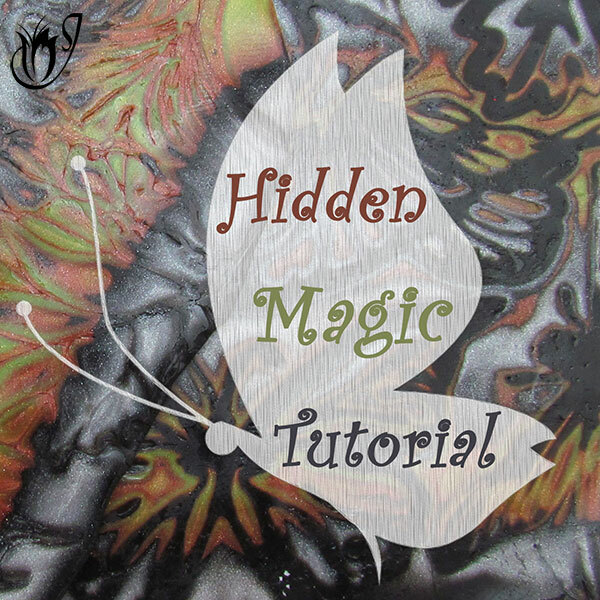 Premo polymer clay’s vast array of colors may seem like a dream come true, but unless you like using all of your clay, as is, straight from the packet, your dream can quickly take on nightmarish proportions when you try to mix a new color. 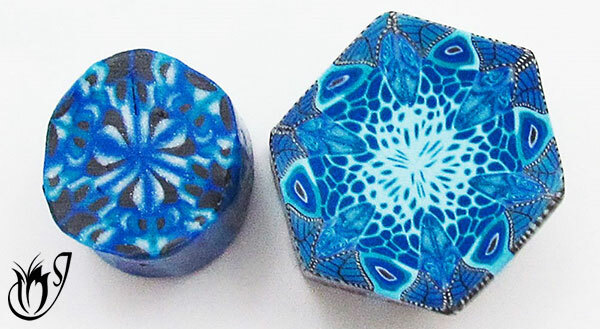 Unlike other polymer clay brands, most notably, Kato and Fimo Professional, Premo is based on an artist’s color palette rather than artist’s primaries. If you don’t understand how the artist's color palette works, you could be in for a lot of problems. All of a sudden, yellow plus red equals mud where you were expecting orange. Blue plus yellow equals, you guessed it – mud, not the beautiful green you were anticipating. You end up with muddy colors out of nowhere and it can become rather annoying. 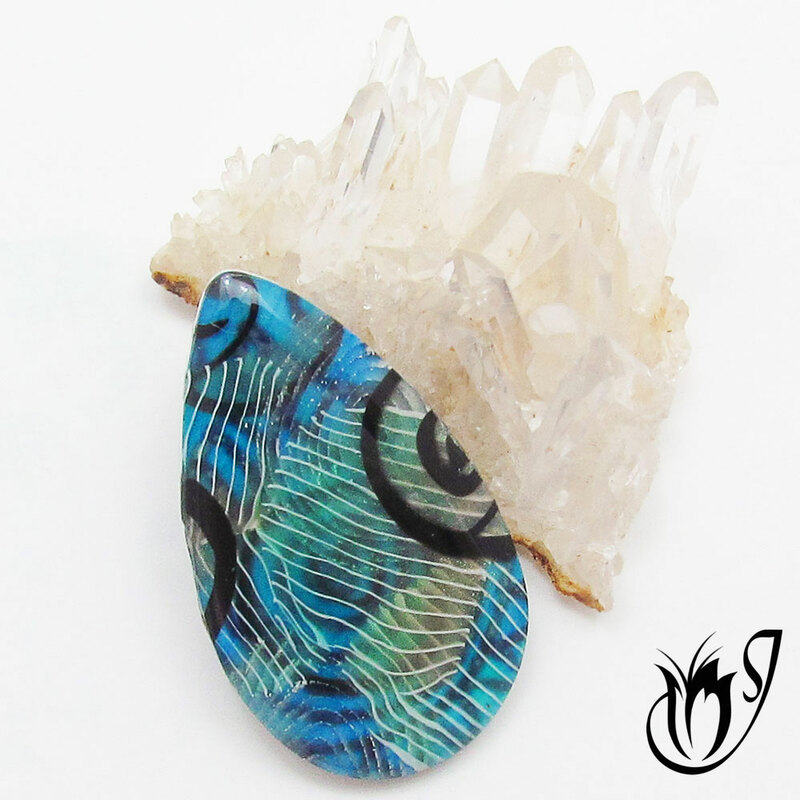 You’ll also find as you begin to work with the pearlescent clays, that they don’t have enough mica content to give a good mica shift, leaving you frustrated. The only colors good for this technique in the Premo range are the metallics. This means that, while the Premo Effect colors such as Peacock Pearl are pretty, they aren’t very useful. 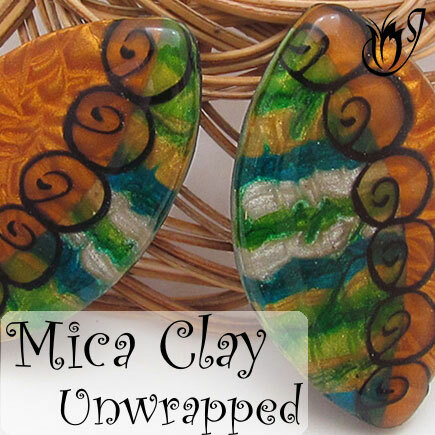 I have a separate article where I talk more about the best mica clays. You can boost the mica content of your clay by mixing in extra mica powder. However, if the mica powder is not exactly the same color as the clay, you could end up ruining your chosen color. A workable solution would be to mix mica powder with Premo translucent. There would be no risk of messing up your color using this method. However, you will use up a lot of mica powder, so this may not be a practical alternative, unless you have access to very inexpensive mica powders. I've included a few inexpensive options in my Mica Powders article. Another big problem with Premo is the fact that Sculpey, the manufacture, periodically discontinues some of the colors. They do also introduce new colors, so if you are constantly making new things and don’t need the same colors to repeat batches, you can look forward to their latest additions. On the other hand, if you’re creating color recipes or items that rely on having the same colors available from year to year, this can become a major pain in the neck. Premo is one of the more expensive polymer clay brands available at around $3.00 for a 2oz block. It’s okay if you live in the USA as lots of the stores selling Premo have regular sales where you can buy blocks for under $2.00. But if you aren’t able to catch the clay on sale you’re going to have to pay $3.00 or more a block. If you live elsewhere in the world, you will find that some stores don't even carry Premo, and if they do their turnover is likely to be quite low. This means you run the risk of buying old blocks of clay. You will be far better off buying it online. To find out what you need to know before buying online be sure to read my article: Tips for Buying the Freshest PolyClay. You can also check my Polymer Clay Suppliers page for a list of reputable polymer clay suppliers in your region. 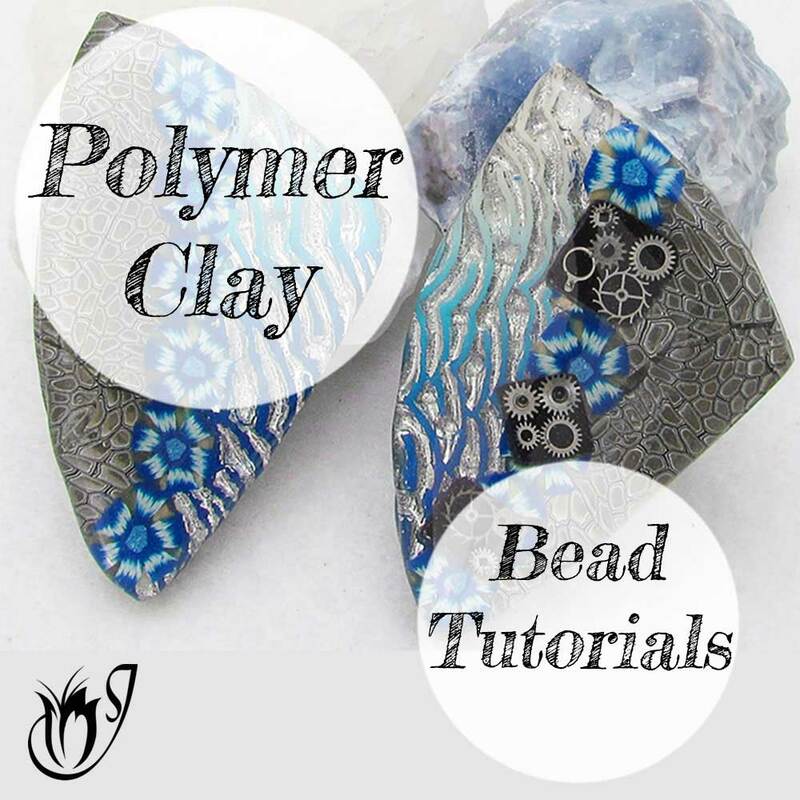 Buy online from a reputable polymer clay supplier. Premo hates warm climates. It gets too soft, sticky and virtually unusable. It sticks to everything it touches meaning that it becomes unbearably susceptible to picking up finger prints, color from other pieces of clay, lint and, most notably in my case, cat hair! It also creates endless problems with pasta machines. It refuses to go lower than the half way setting on my pasta machine without rippling when it is warm. Most polymer clays will ripple on thinner settings, but Premo really just doesn’t want to work, even at higher settings. It starts to ripple three settings before my Kato polymer clay. See my tutorial: How To Prevent Pasta Machine Ripples, to find a few tips that may help. In really warm climates you’ll find that it will literally turn to mush and leave what polymer clay artists call pasta machine poop. It sticks to the rollers and can really make a mess that takes forever to clean up. Warm temperatures will also create issues if you are using Premo for caning (which I don't recommend by the way.) More on this in the next section. The best solution, if you can afford it, is to air condition your working environment. Keep your unopened clay blocks in the fridge so that they are not warm and sticky when you come to use them. Keep a bowl of cold water next to you. Use this to cool your hands down periodically and to wash your hands every time you change to a different color, thereby preventing color transference. Keep your working environment super clean to minimize on lint and dust which will stick to your clay. Use a roller and nylon spacers, instead of your pasta machine, to roll your clay down to thinner settings. As you can see, the Premo cane (left) isn’t sharp and the colors seem to blend together. On the other hand the Kato cane (right) is a lot sharper and has finer detail. The problem is further exacerbated when you live in a warmish climate. The clay will feel very soft and won’t hold its shape. It will also be quite sticky, meaning that it won't be very forgiving if you make a mistake with your cane. The clay will also need a lot of resting time between stages in caning. If you cut your cane too soon the colors will smudge and end up ruining the slice. This is one technique that you really just want to stay away from with Premo. You can offset some of the temperature issues to a certain extent by air conditioning your working environment and by putting your polymer clay cane in a freezer for 15 minutes or so in between stages. However, while making your life a bit easier, this solution will certainly not solve the problem. I suggest using Kato polymer clay instead. It's well recognized as being the best clay for caning, because the oils in the clay create a buffer between the colors in the cane keeping them crisp and well-defined. Fimo Professional also works well. It is best used straight out of a packet. If you try to mix colors, you run the risk of ending up with mud. Its colors keep getting discontinued. This leads to having to remake color recipes. Premo can be expensive and hard to find in some places outside of the USA. This polymer clay hates warm climates. It gets soft, sticky and virtually unusable. If it gets warm and sticky it picks up lint as easily as a vacuum cleaner and is simply impossible to keep clean. Finally, it’s difficult to use in canes as its colors aren’t sharp enough. 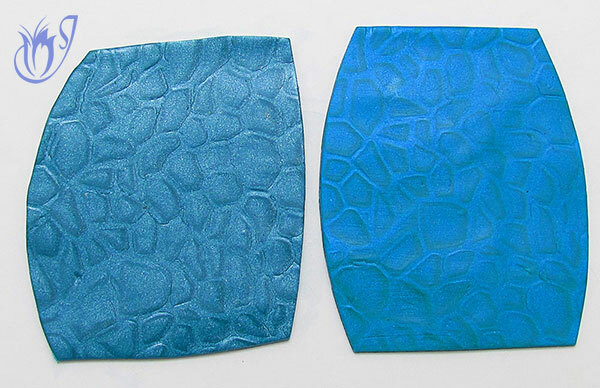 The polymer clay’s very texture makes the colors blend into one another. 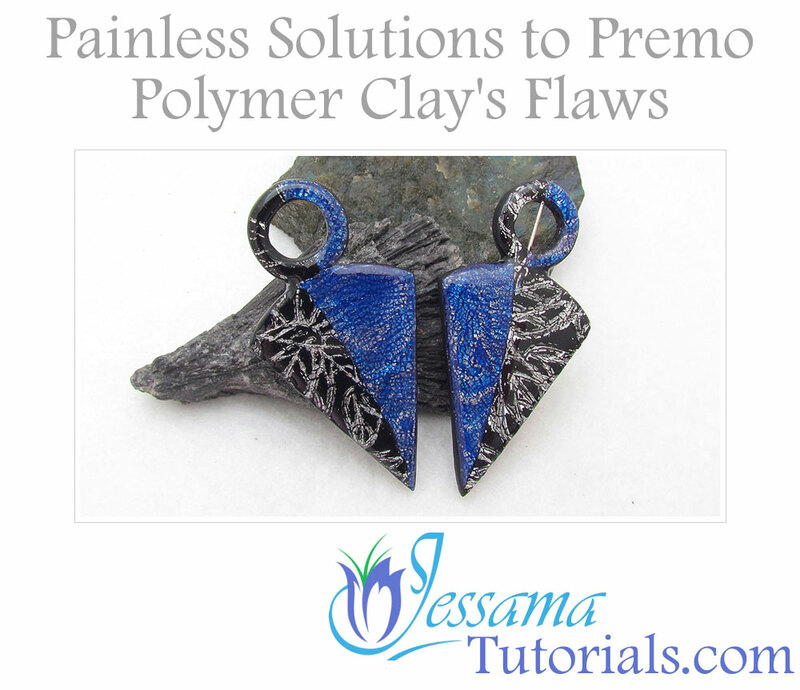 Is Premo Polymer Clay Worth The Effort? 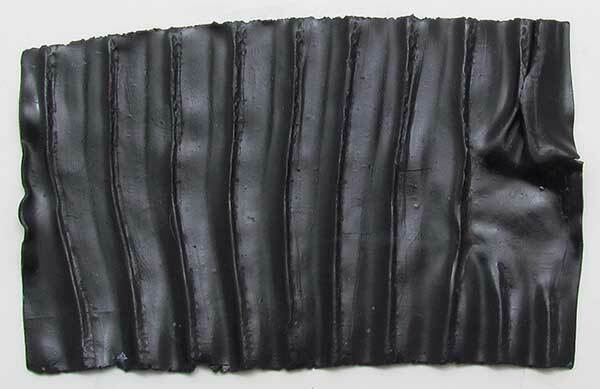 This polymer clay bead has been made with multiple translucent cane slices. Premo can be problematic if you live in a warm climate or rely heavily on a consistent color range, but it’s still a great all-round polymer clay to have, especially in winter or in colder climates. It complements the stiffer Kato and Fimo brands and you will find that working with more than one brand will give you greatly increased versatility. As you continue to work with each brand, you’ll find ways to work around its particular problems. However, most people do end up preferring one brand over the others. The only way to know if Premo will suit you best is to compare all of the clay brands. To see a comparison on the main polymer clay brands, take a look at my page: Which polymer clay is best? Was this page useful to you? If it was please like and share with your friends and if you have any questions please leave a comment below.